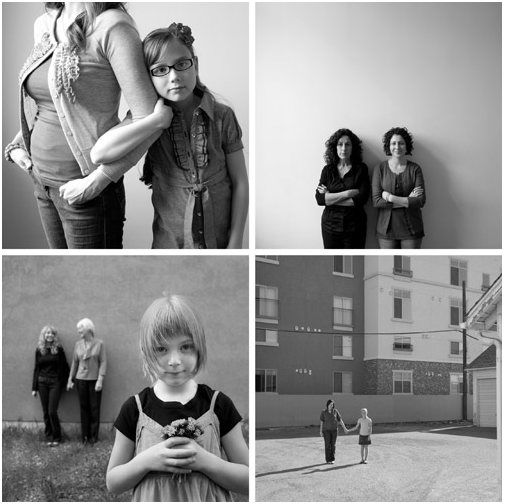 What it's all About: For each day in April 2010, Justin Hackworth photographed a mother and daughter he had never met before. Instead of the usual session fee, Justin asked participants to make donations the Center for Women and Children in Crisis. Attending Tomorrow Counts: On July 2 at the opening reception, you can schedule your own mother-daughter portrait session with Justin Hackworth for a $75 donation to the Center. As Justin says, "Everyone’s invited. Don’t be a stranger."